The Internal Revenue Service today issued a consumer alert about possible fake charity scams emerging due to last weekend’s mass-shooting in Orlando, Fla., and encouraged taxpayers to seek out recognized charitable groups. If you are a small employer, there is a tax credit that can put money in your pocket. The small business health care tax credit benefits employers. The credit is available to eligible employers for two consecutive taxable years beginning in 2014 or later. 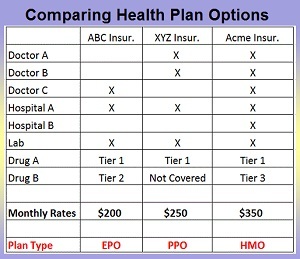 If you or anyone in your household enrolled in a health plan through the Health Insurance Marketplace in 2015, you should have received a Form 1095-A, Health Insurance Marketplace Statement, from the Marketplace. 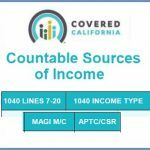 You will use the information on the form to claim the premium tax credit if you’re eligible, to reconcile advance payments of the premium tax credit, or both, when filing your tax return.